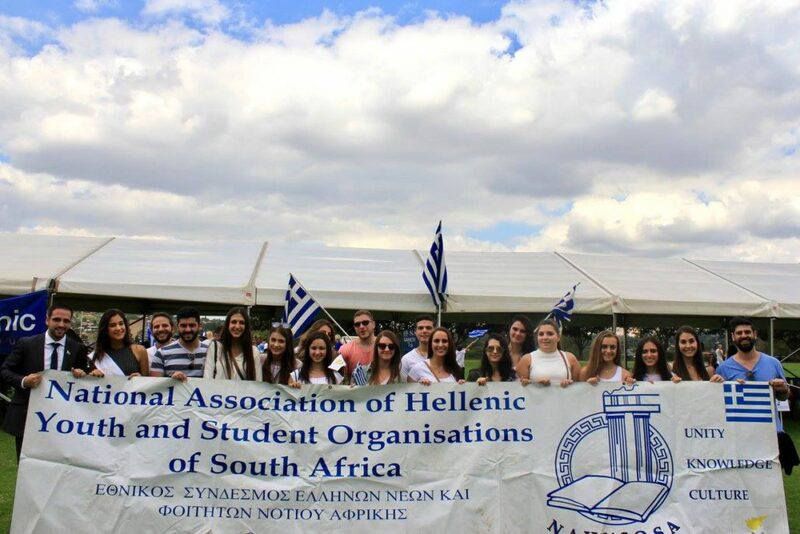 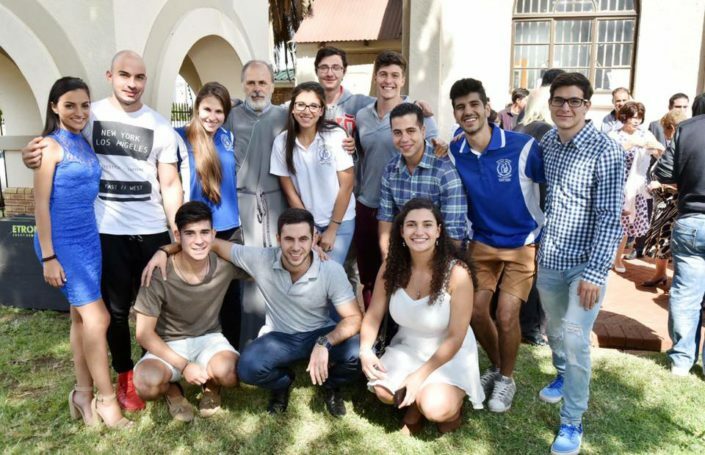 The National Association of Hellenic Youth and Student Organizations of South Africa (NAHYSOSA) is a non-profit organization founded in 1981 which acts as an umbrella body to 9 nationwide affiliates. 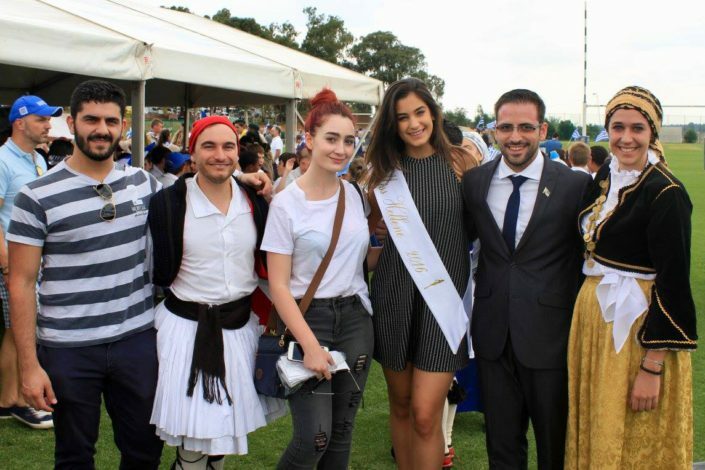 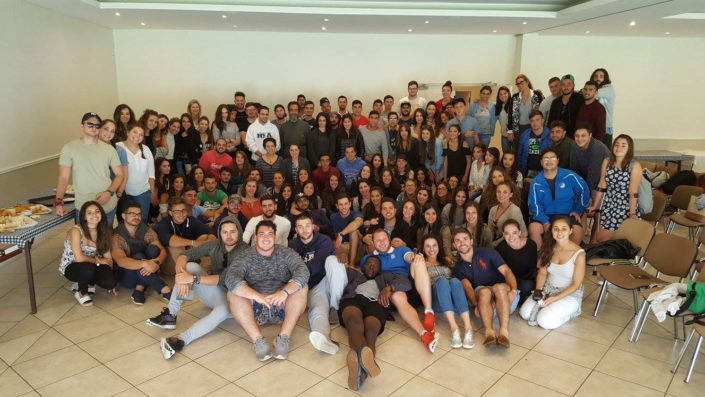 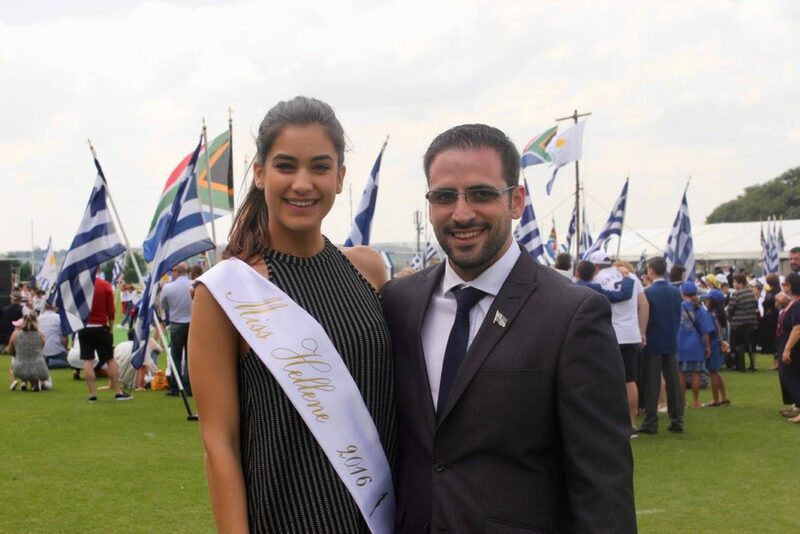 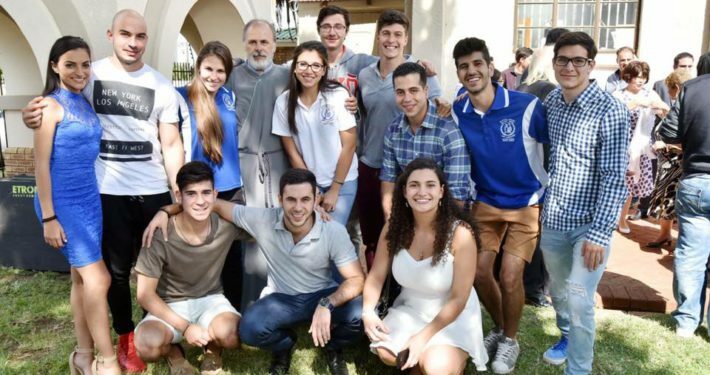 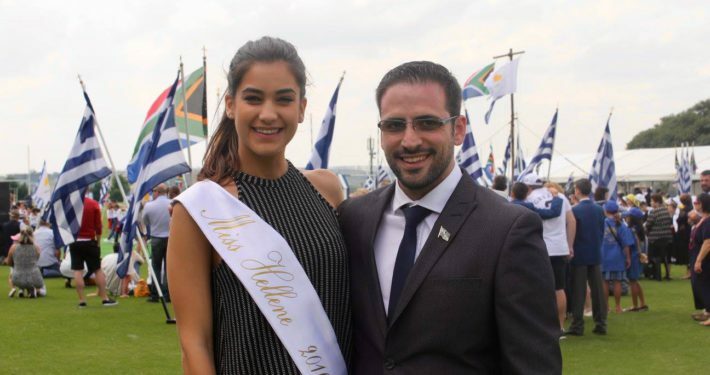 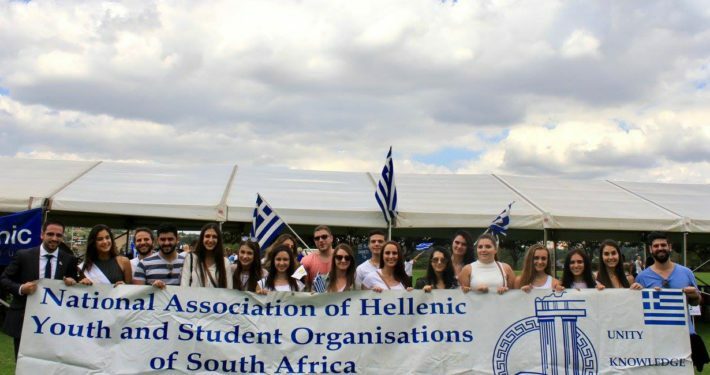 With at least one committee in each major area of South Africa, we consider ourselves representative of all Hellenic youth throughout South Africa. 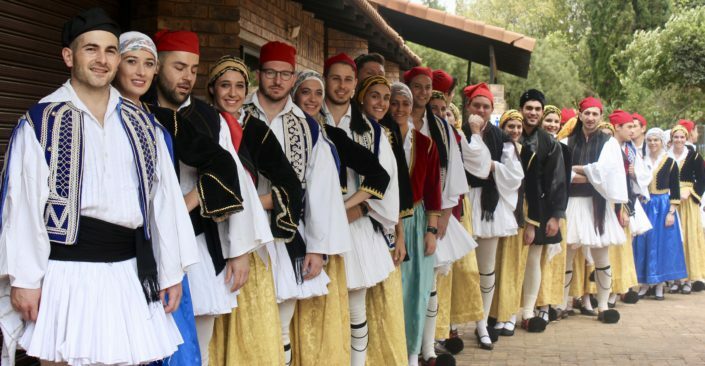 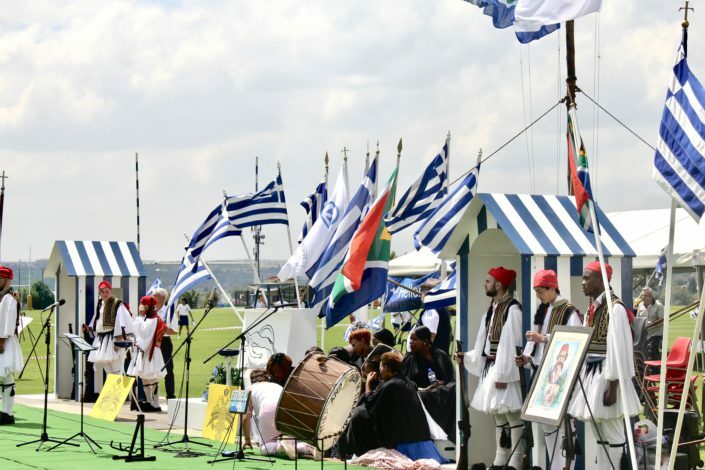 Our achievements and contributions have been recognized nationally by the South African Government and the Federation of Hellenic Communities and Societies of South Africa, as well as internationally by the Greek and Cypriot Governments, particularly through SAE Africa/Middle East channels. NAHYSOSA also endeavours to extend its contributions beyond South African borders. 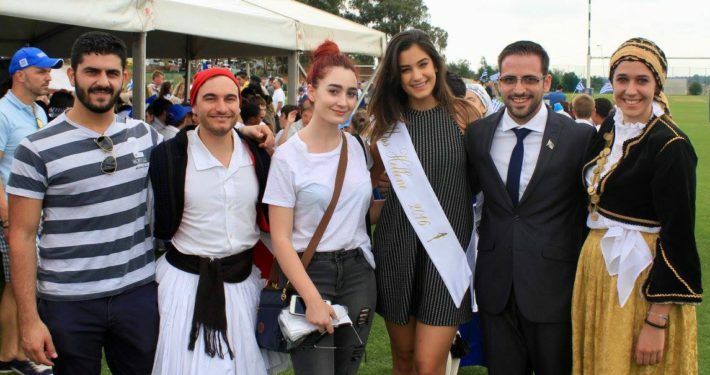 Charity drives that were run in aid of the victims of the 2007 forest fires of Greece as well as the campaign to assist refugees in the recent crisis in South Sudan pertain to these extensive efforts. 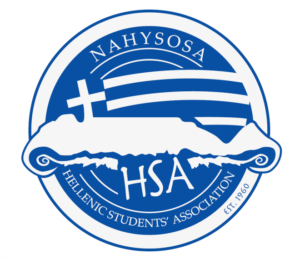 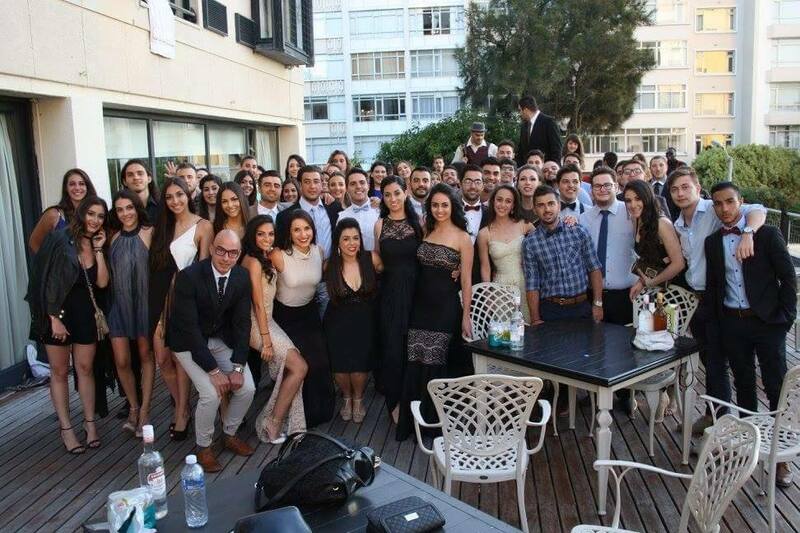 NAHYSOSA membership is accessible to any member of South African youth and is not limited to those of Greek or Cypriot descent. 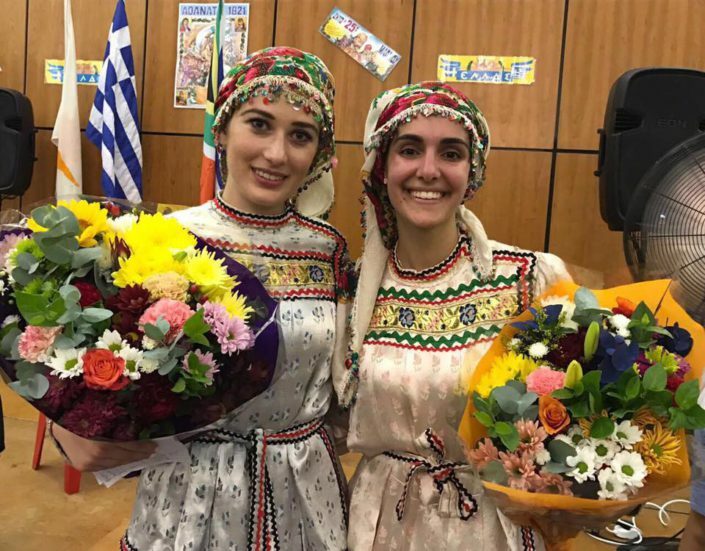 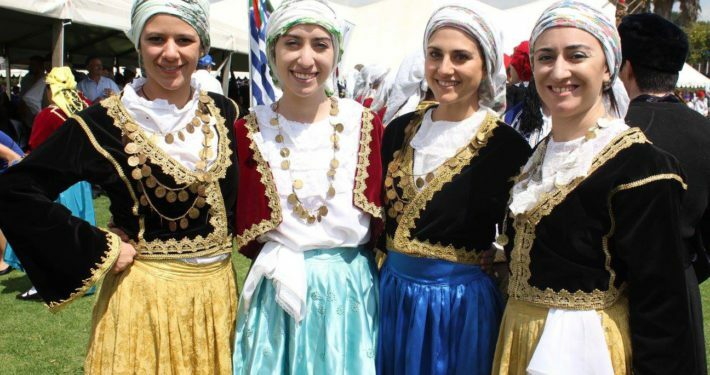 Yes, philhellenes wishing to immerse themselves in hellenic culture are most certainly more than welcome! 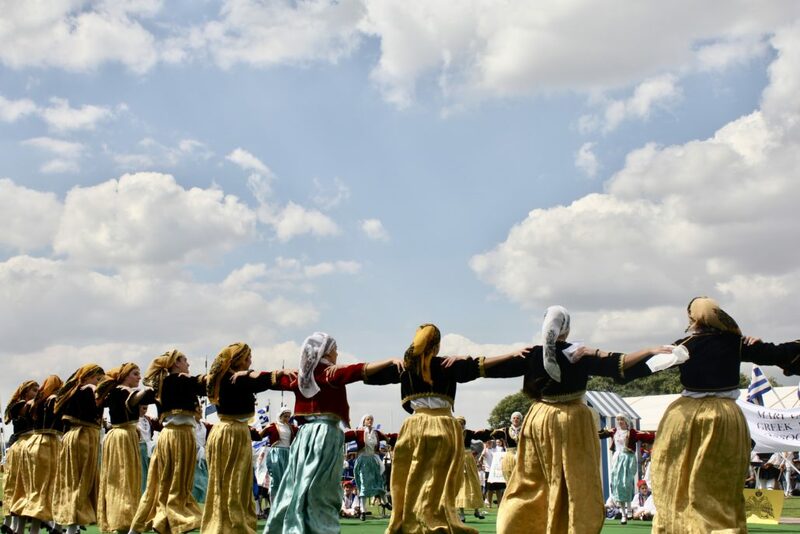 Currently, our central database is filled with just over 4000 members which were signed up nationally as well as through our various affiliates. Hosting the Miss Hellene Pageant in conjunction with the Hellenic Radio. We thus invite you to be a part of this great tradition! 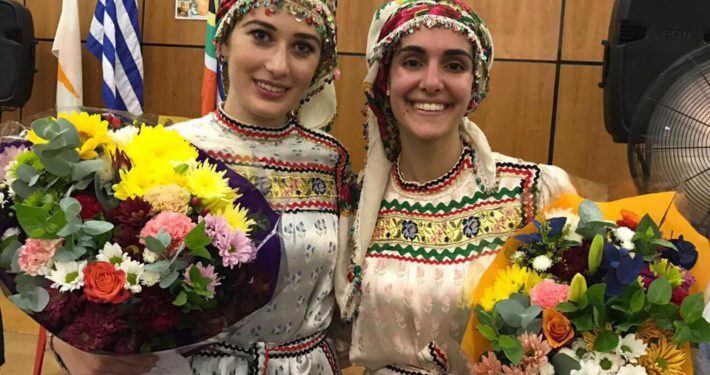 Submit your details below*** to receive information regarding events in the Hellenic community (including the chance to partake in NAHYSOSA’s well-known Annual Congress). 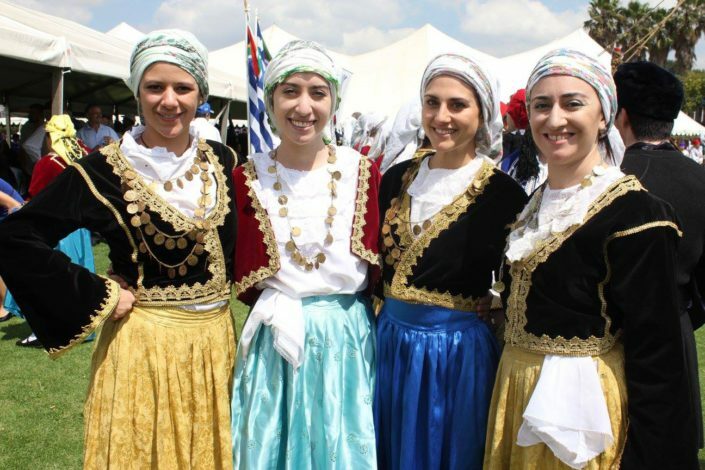 We have always been led and bound by our motto: UNITY, KNOWLEDGE AND CULTURE. 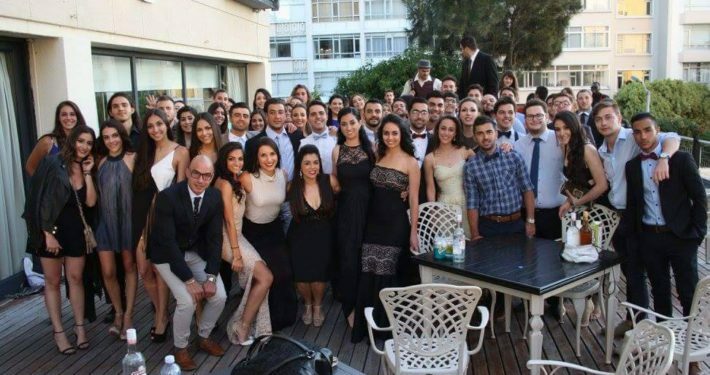 Wouldn’t you like to be a part of it too?